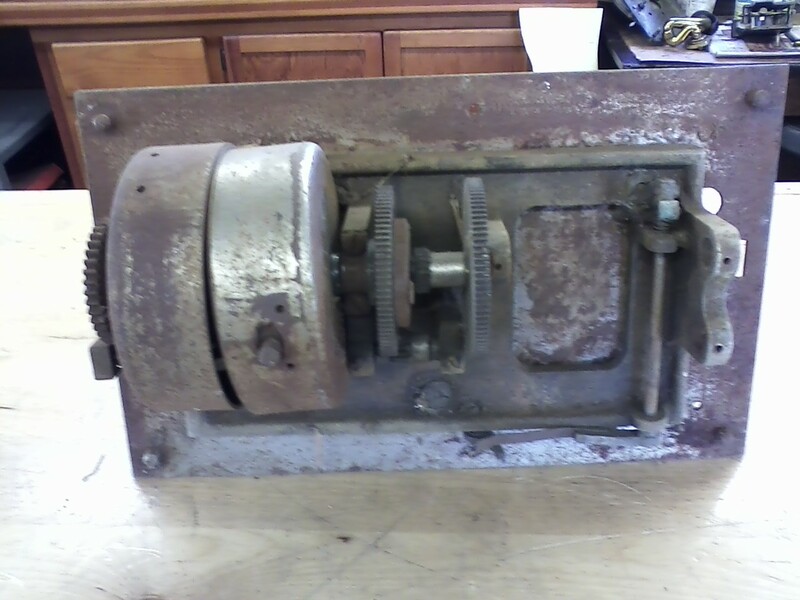 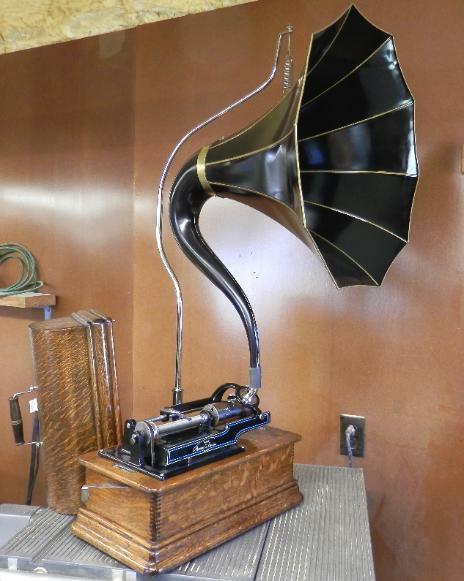 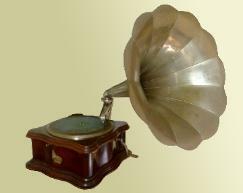 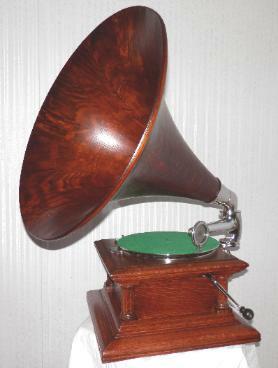 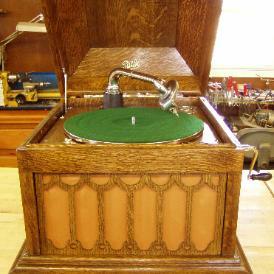 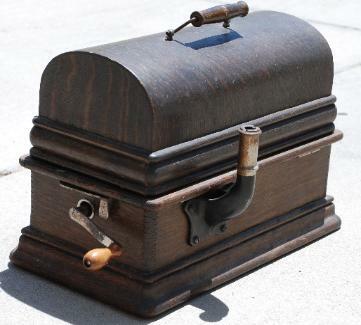 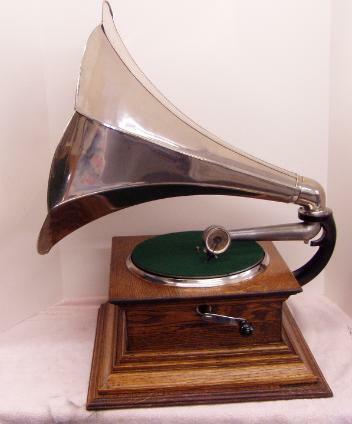 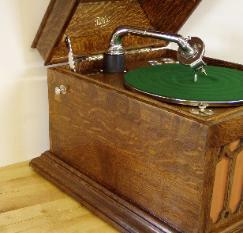 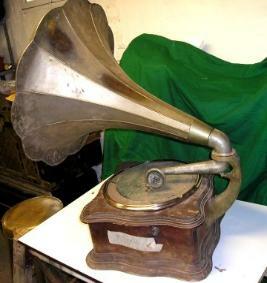 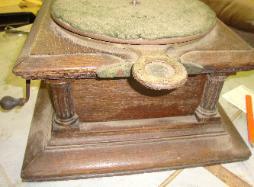 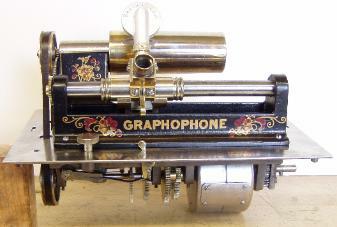 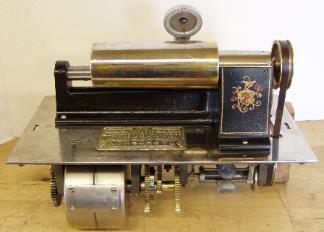 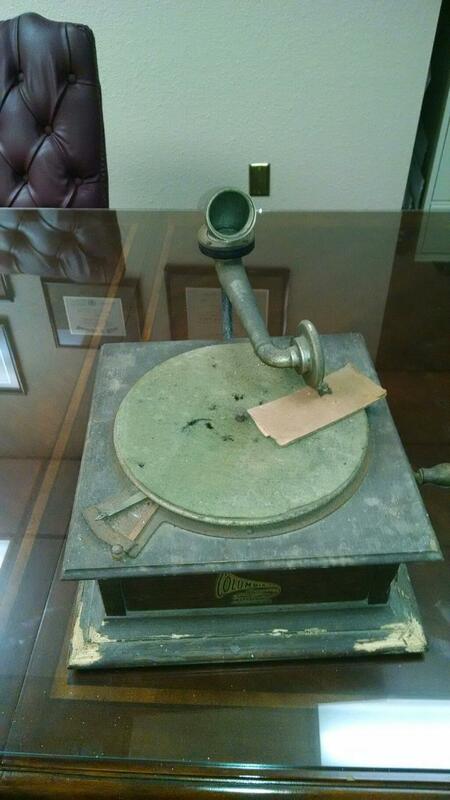 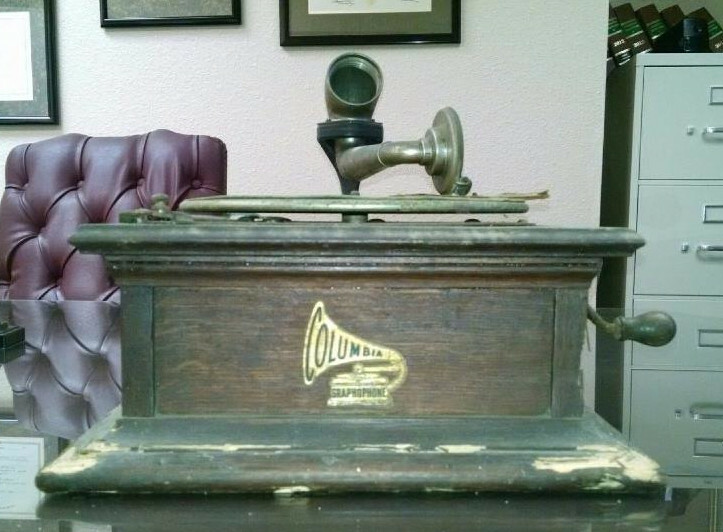 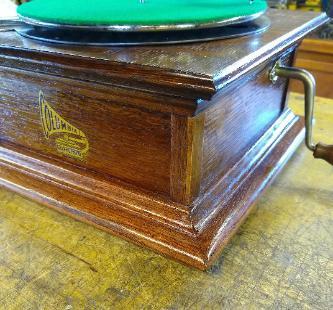 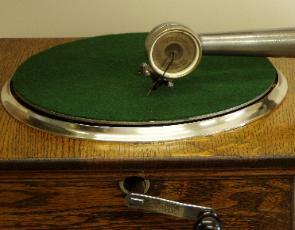 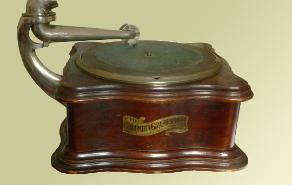 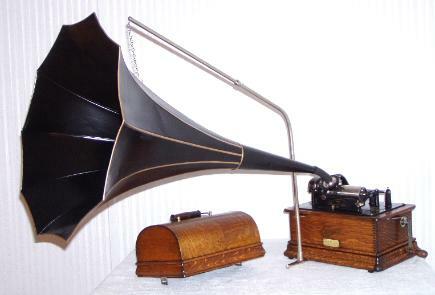 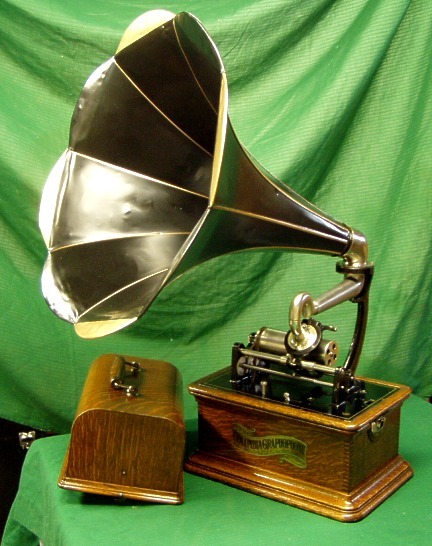 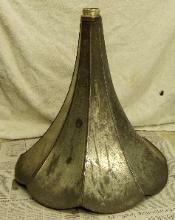 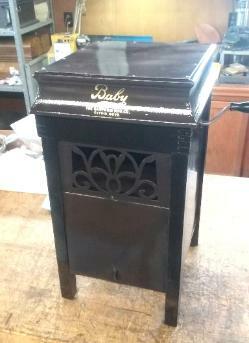 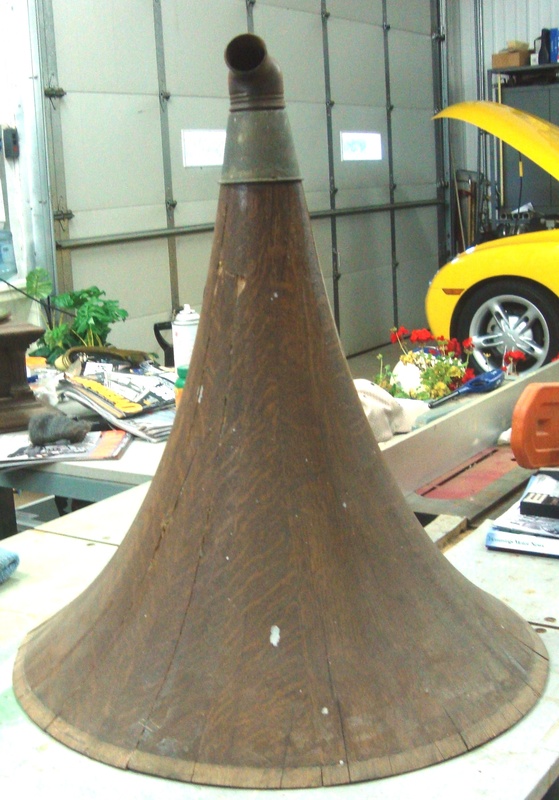 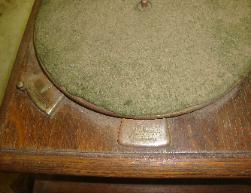 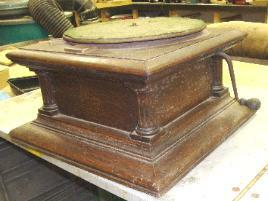 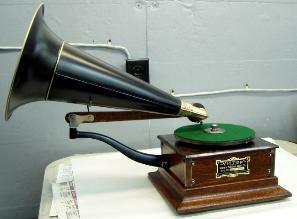 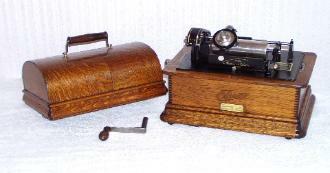 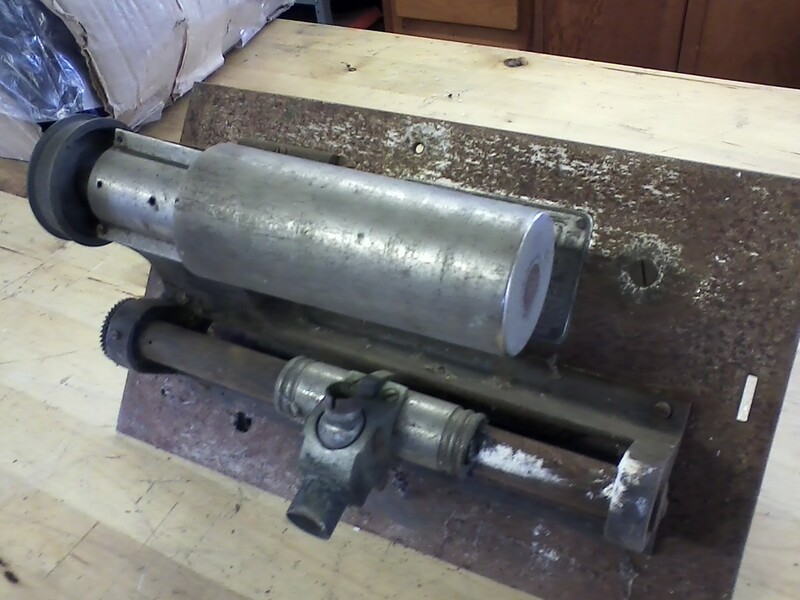 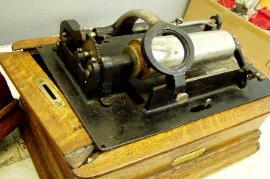 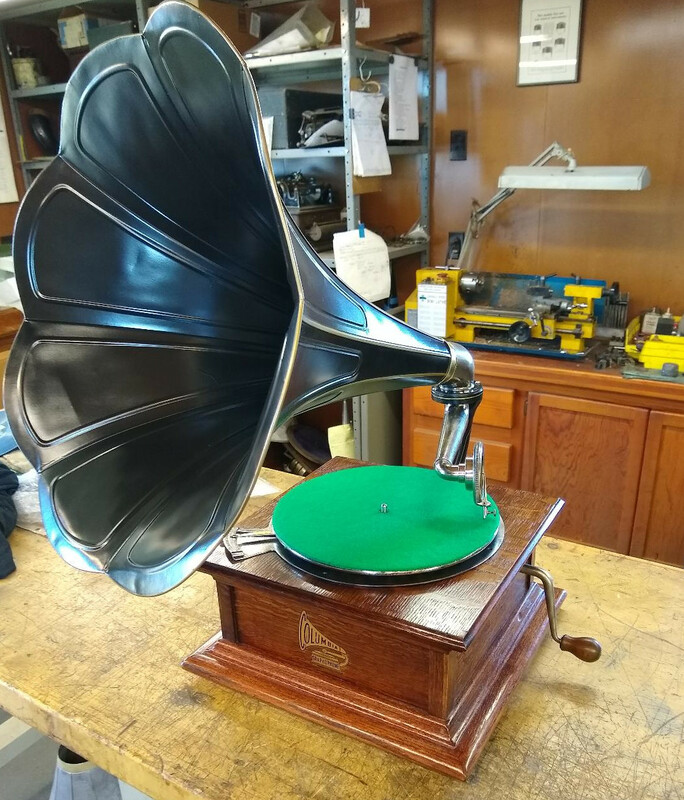 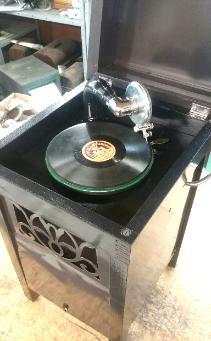 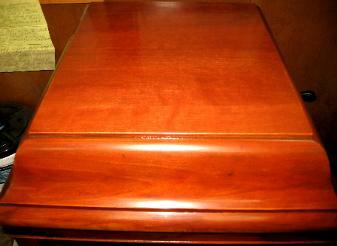 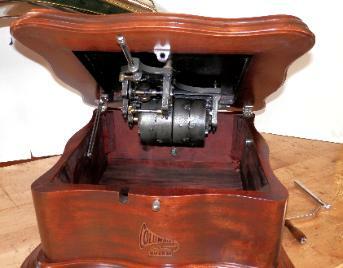 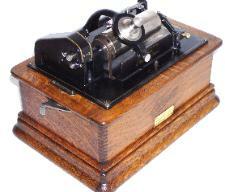 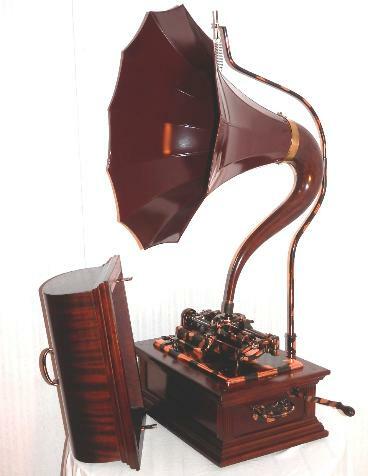 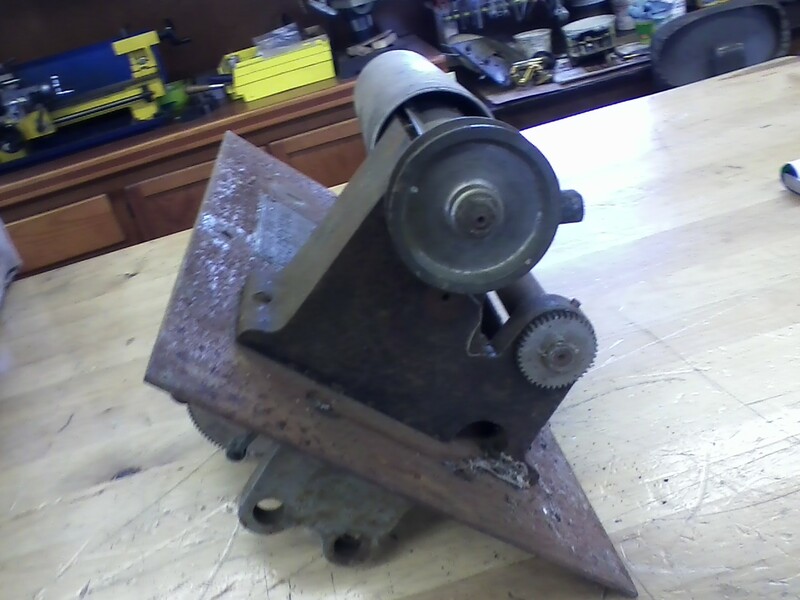 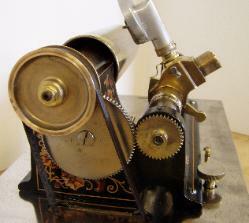 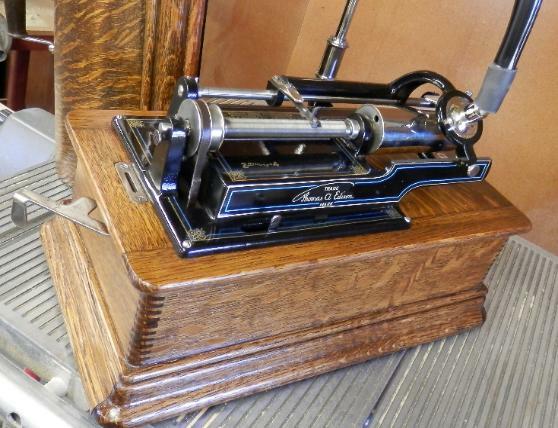 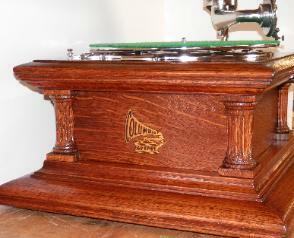 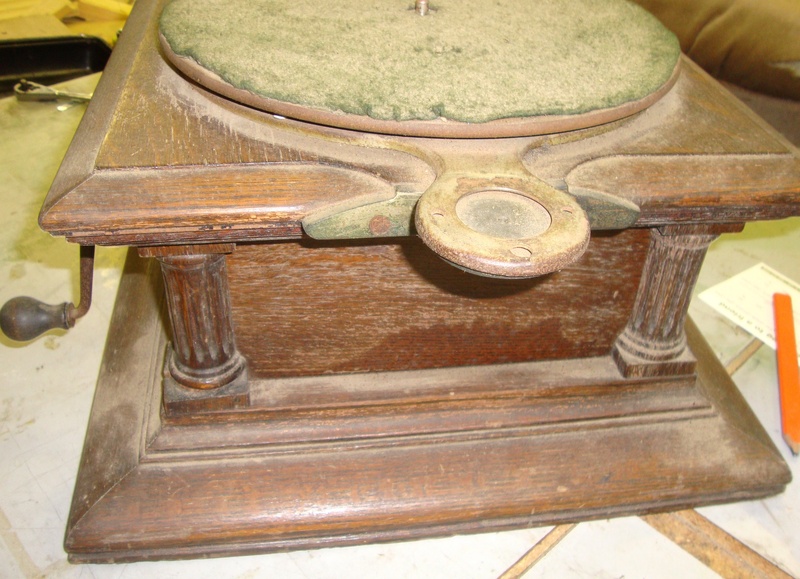 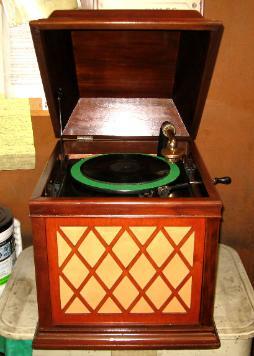 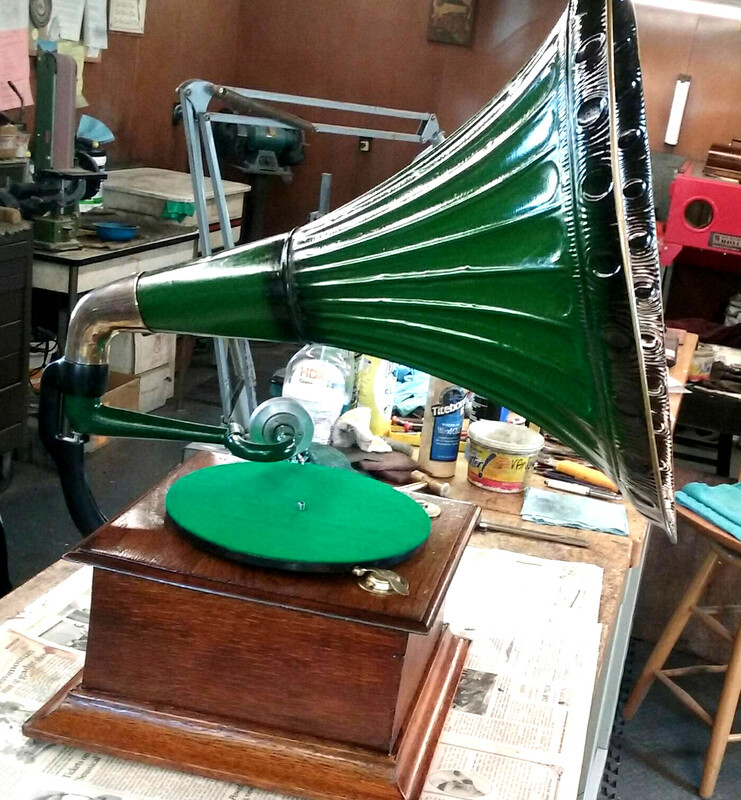 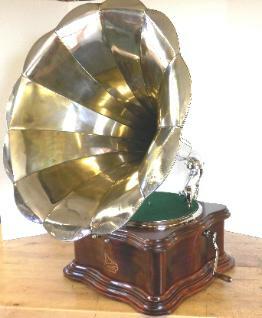 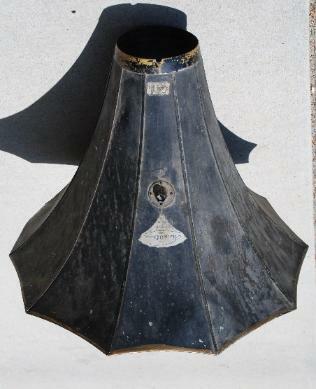 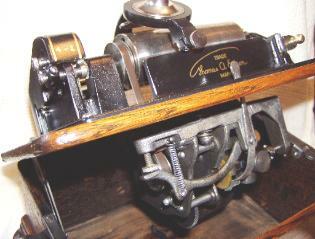 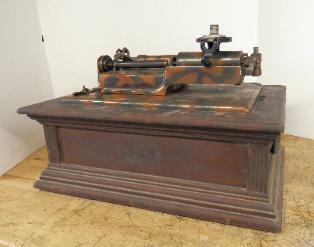 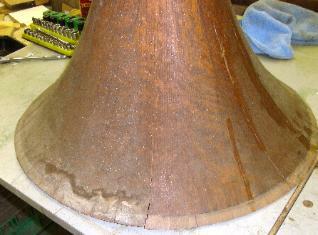 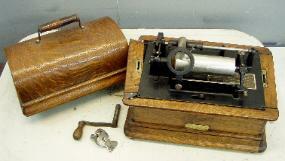 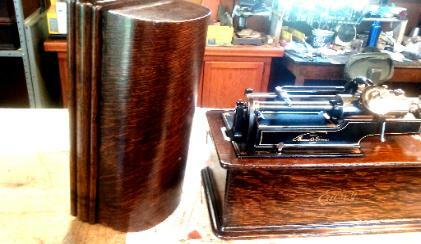 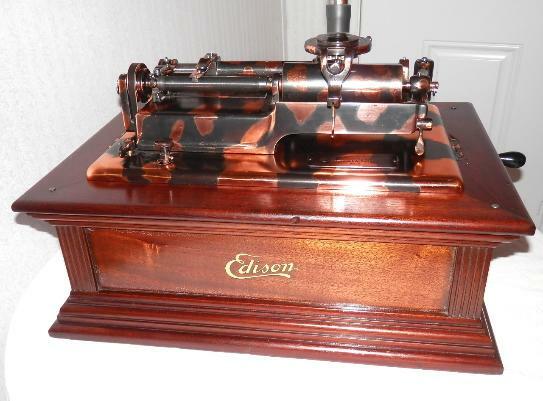 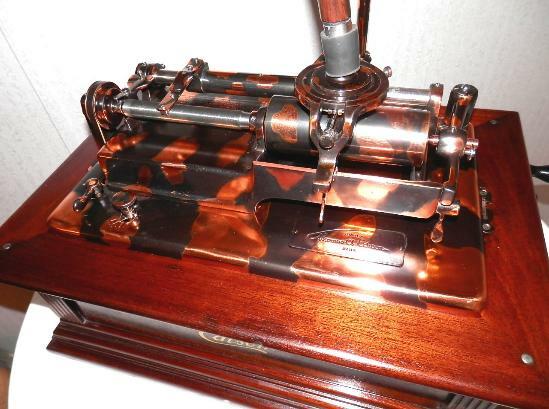 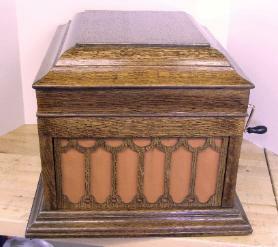 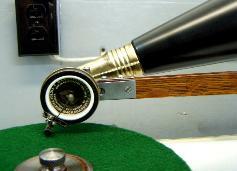 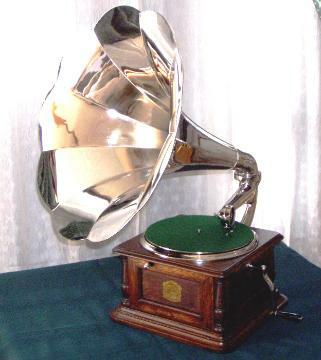 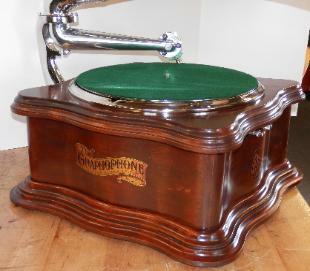 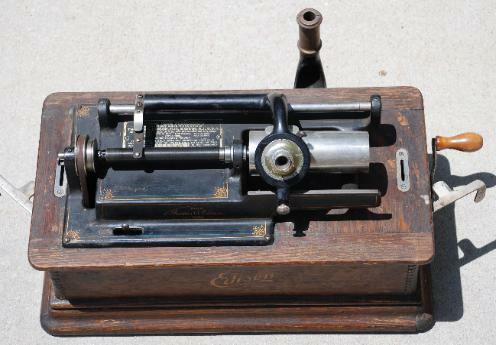 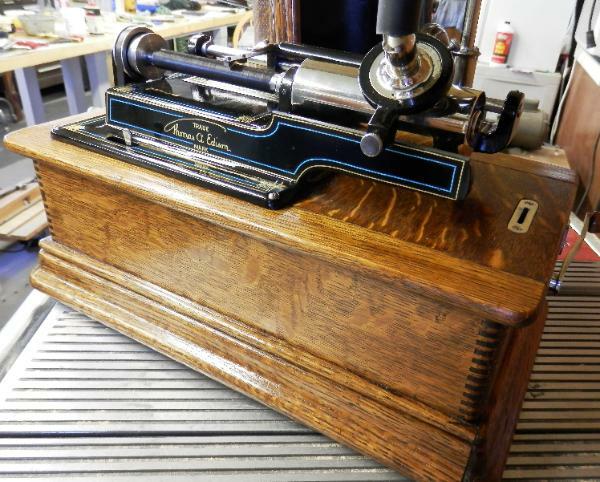 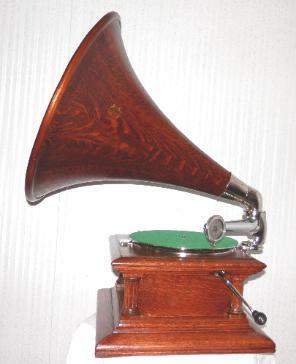 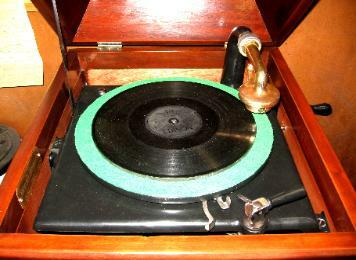 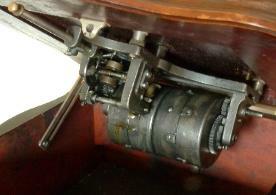 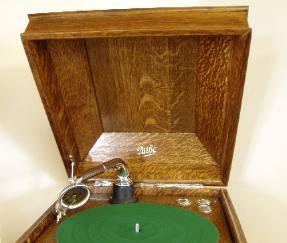 Welcome to our before and after page for Phonograph restoration. 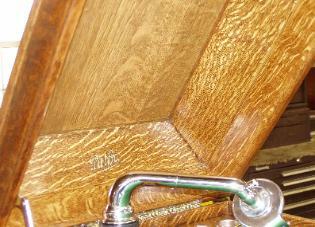 Check back often to see the updates as they are available. when I opened the boxes from your shop. 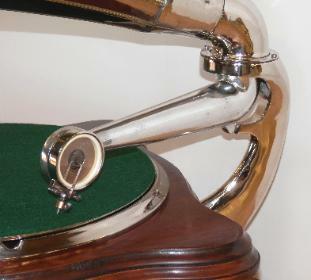 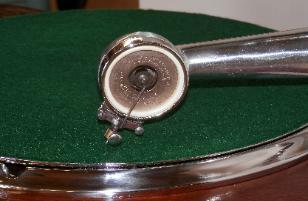 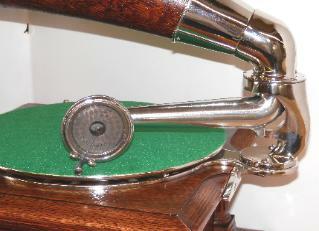 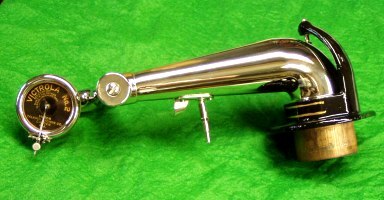 Rebuilt tonearm and reproducer for aVictrola with new nickel plating, paint, and reproducer parts. 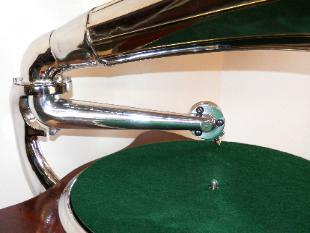 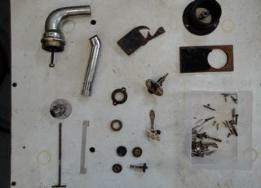 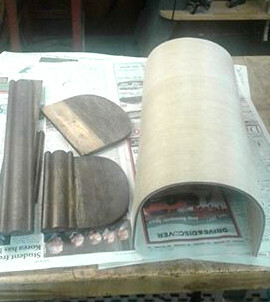 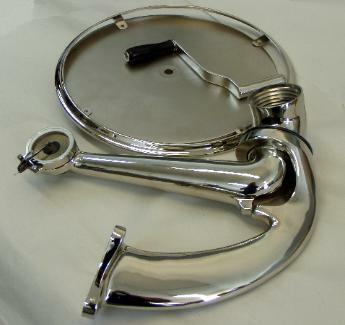 Before and after pictures of Columbia Graphophone parts that were Re-Plated with Nickel for a Full restoration. 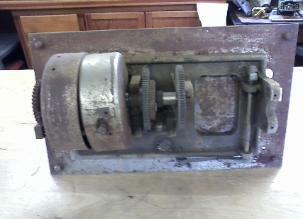 motor, new mandrel, and both C and H reproducers. 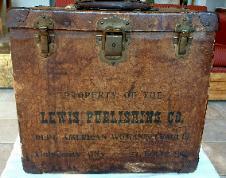 were shipped from chapter to chapter in the case below. 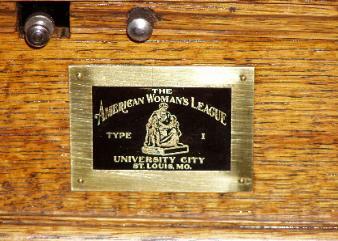 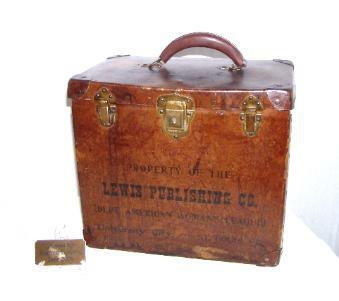 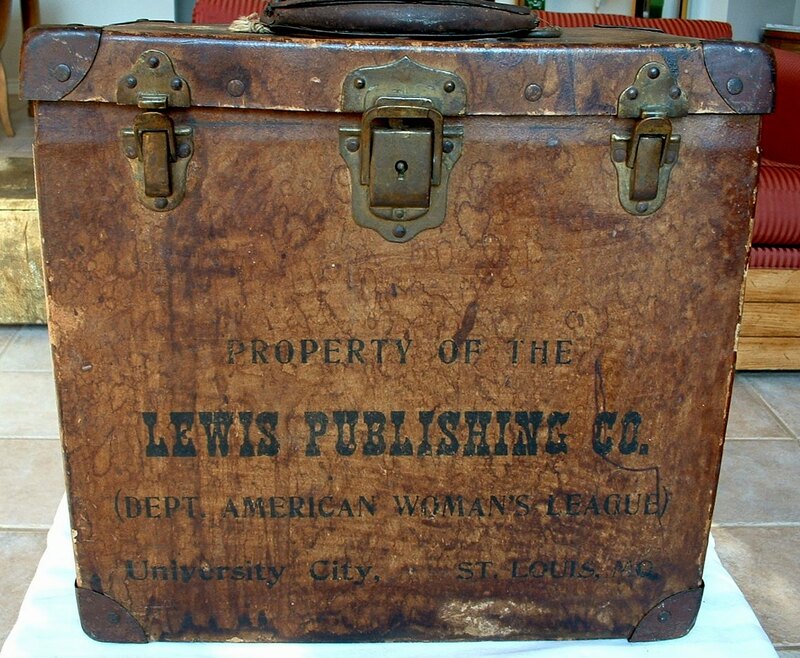 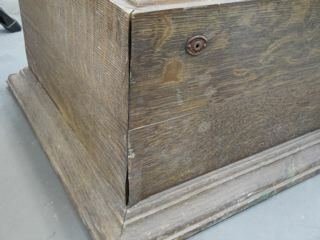 We also restored the case as shown. 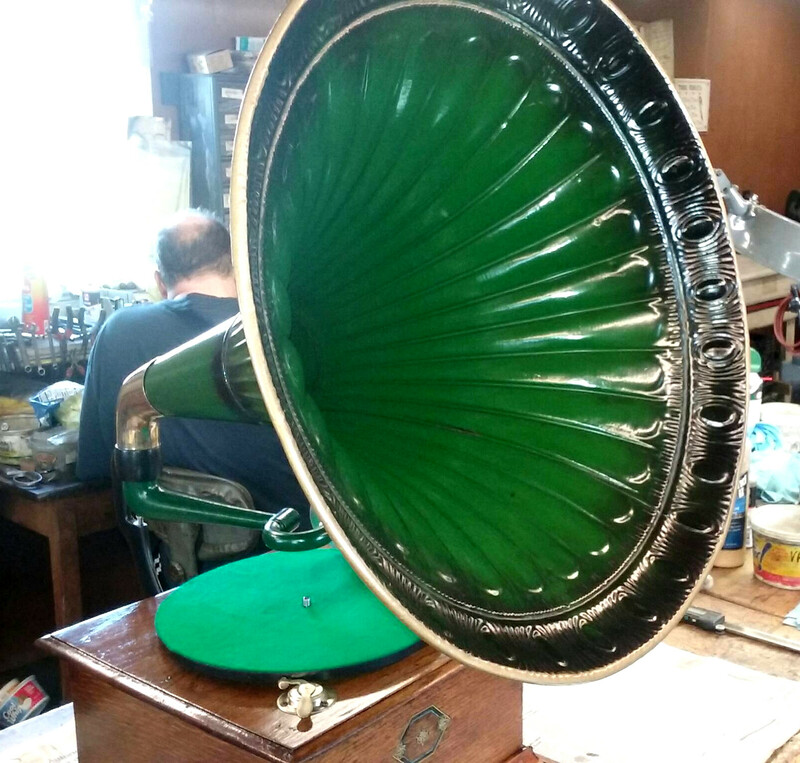 and rebuilt. 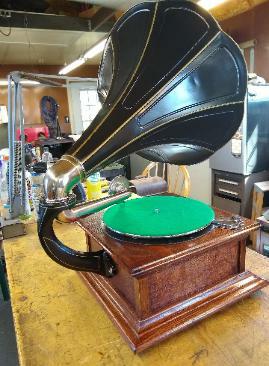 New paint and decals. 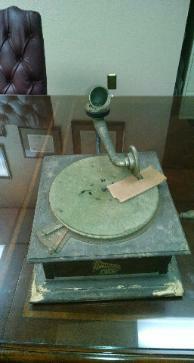 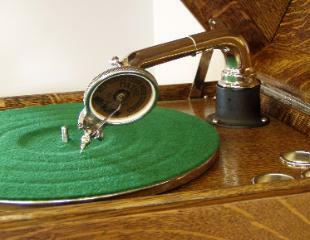 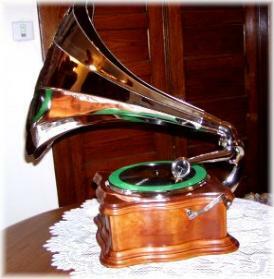 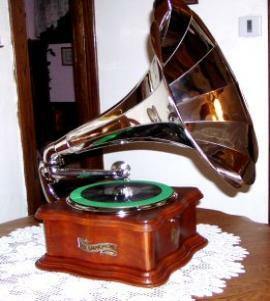 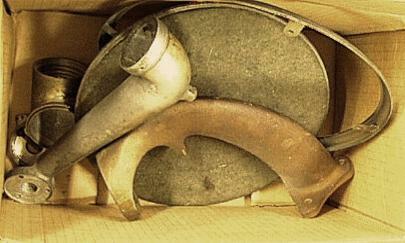 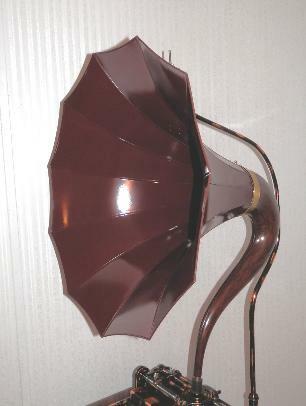 and the phonograph was in generally aged condition. 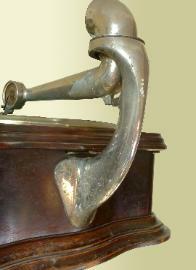 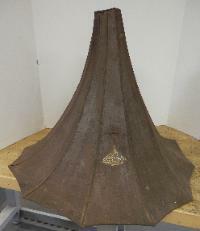 panel cygnet horn and crane. 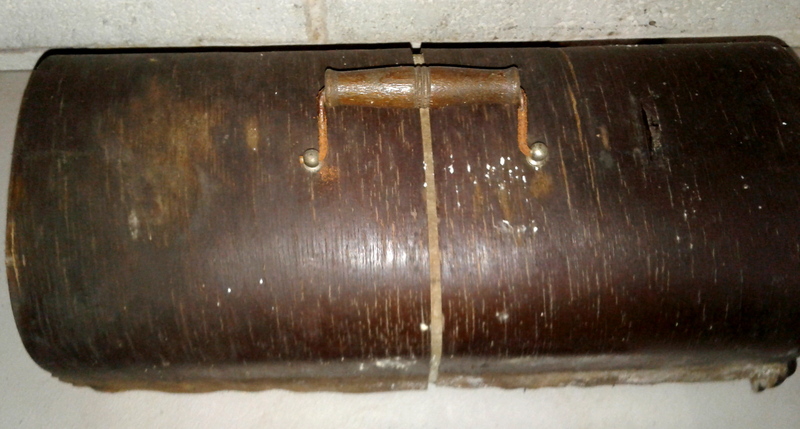 installed and the lid glued back together. 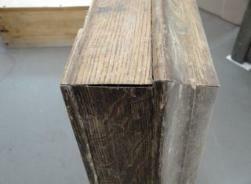 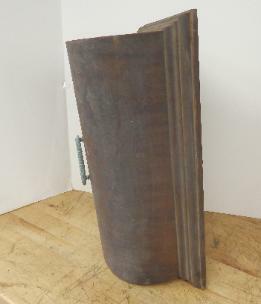 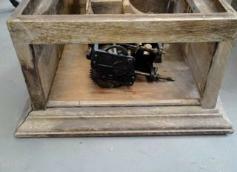 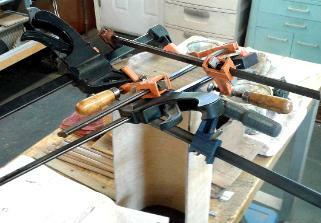 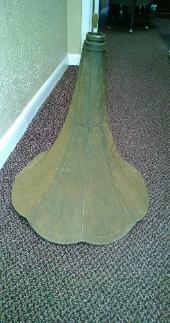 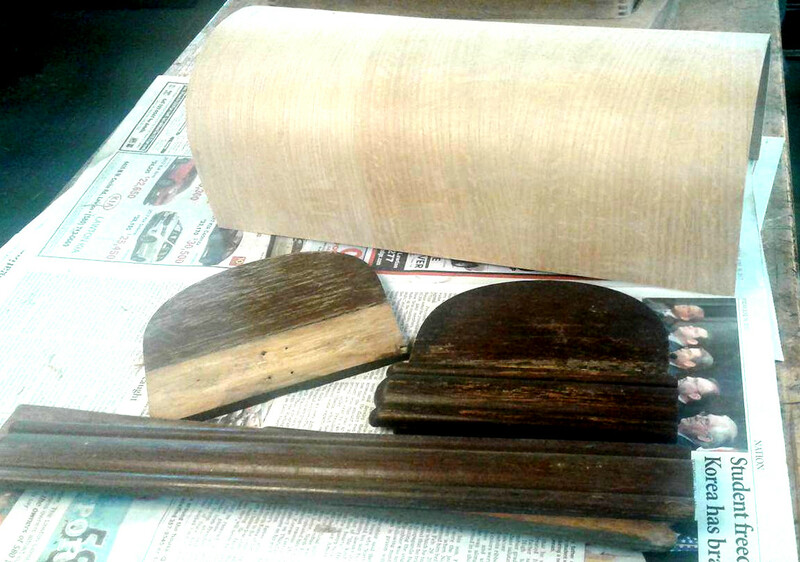 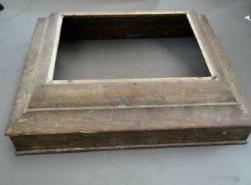 have all moldings along the bottom re-made, along with a complete restoration in all other areas.